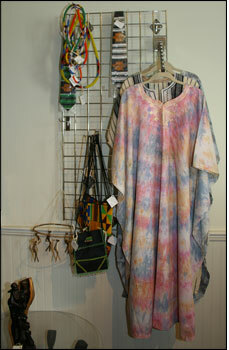 The Museum Store has a vast selection of gifts imported from Africa and the Cape Verde Islands and many areas of the United States. 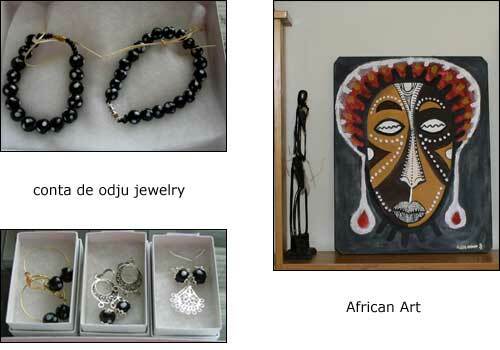 There are traditional pieces such as sculptures and figurines, posters to hand-beaded necklaces and earrings. The Museum Store offers an array of art prints, postcards, music, clothing and books relating to African-American and Cape Verdean history.